Samsung Galaxy S9 is comfortably still one of the best flagship smartphones available to buy right now. Don't believe us? Check out T3's definitive rundown of the best smartphones of 2018 for yourself. Despite still being the flagship Samsung Galaxy S handset, EE has dropped the price of the device to the point that it's basically impossible-to-resist. 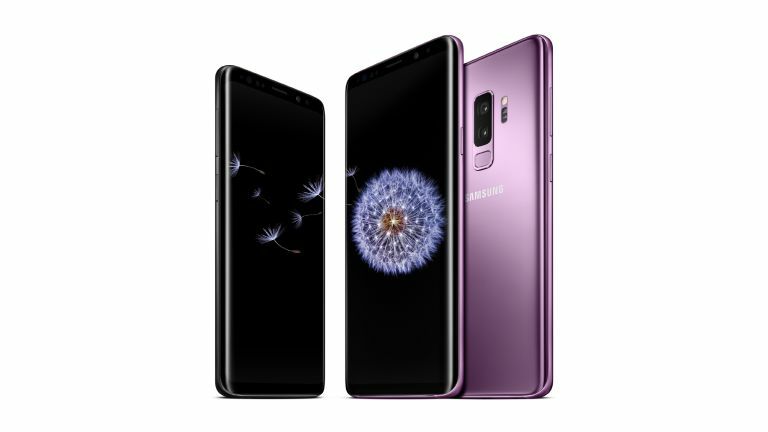 At launch, the Galaxy S9 cost £739 SIM-free when bought from the official Samsung online store. That's no longer the case. In fact, EE now offers the Galaxy S9 on a £15 a month with unlimited text messages, unlimited calls, and 1GB of 4G mobile data. There's also a one-off £240 upfront cost, bringing the total cost at the end of the 24-month contract to £600. Yes, that's £139 cheaper than the SIM-free price of the handset alone when bought from the Samsung online store a few short months ago. If that's still not good enough for you, T3 has an exclusive voucher code that takes an extra £10 off the upfront cost. Simply use the code 10OFF at checkout to drop the upfront cost to £230 and the total cost over the two-years to £590. Not bad, eh? Like every EE contract, you'll also get access to three free months of BT Sport to stream across all your devices – and cast to your TV, as well as six free months Apple Music to listen the latest records on any iOS or Android device, as well as on macOS and Windows machines via iTunes. In our Galaxy S9 review, T3 praised the flagship handset for its standout, party-piece camera system, as well as its eye-popping Super AMOLED display. Even with the Galaxy S10 looming on the horizon, you really can't go wrong with the Galaxy S9 if you're looking for a brilliant Android all-rounder. The discounted mobile contract is available on all four colour finishes – Coral Blue, Lilac Purple, Titanium Grey, and Midnight Black.